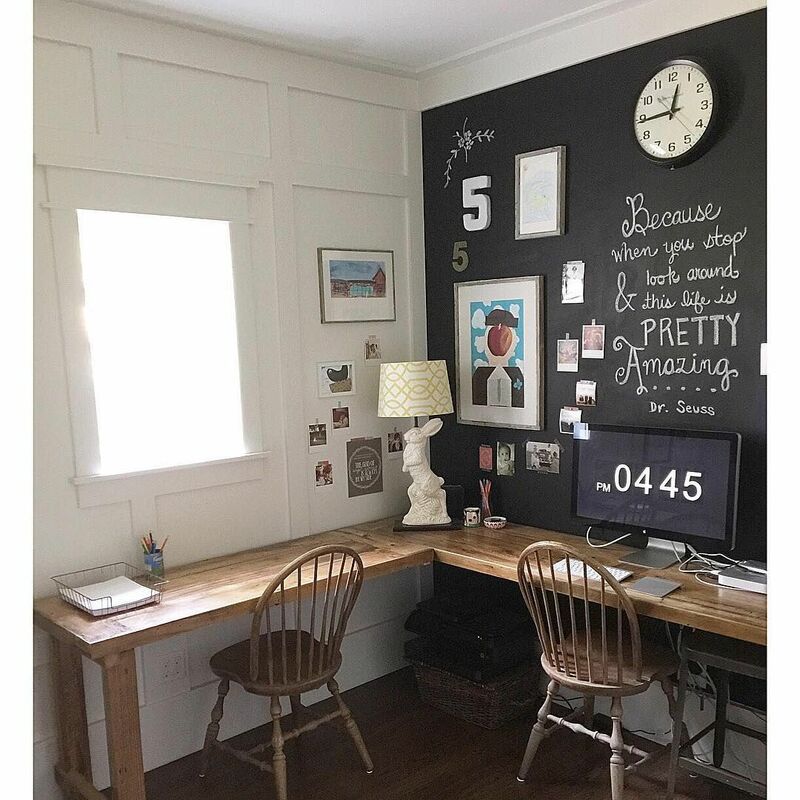 Here’s a few fun tips and ideas to make your writing nook the “in” place to get things done! 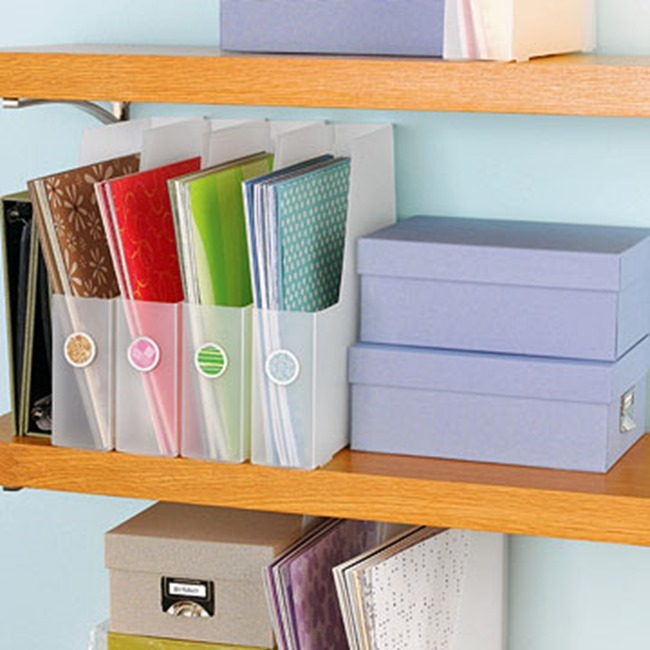 Use magazine holders to organize your papers! By using these in your system of organization, you can clear up the clutter around you! This will allow those amazing thoughts to get out instead of getting lost in the clutter! Use a color coding system for filing so you know what to work on and when! This also helps when you are planning your daily activities… ie, Mondays are red, Tuesdays you use the blue folder…etc. 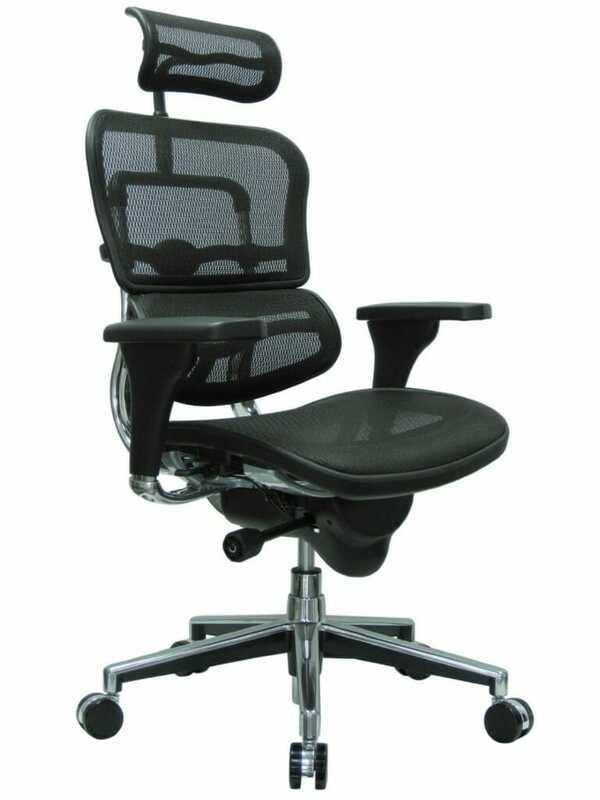 Have comfortable chair! There’s nothing worse than trying to work for an extended amount of time and having to deal with the inevitable back pain later!